911uk.com - Porsche Forum : View topic - 1980's 911 Project Info Please! 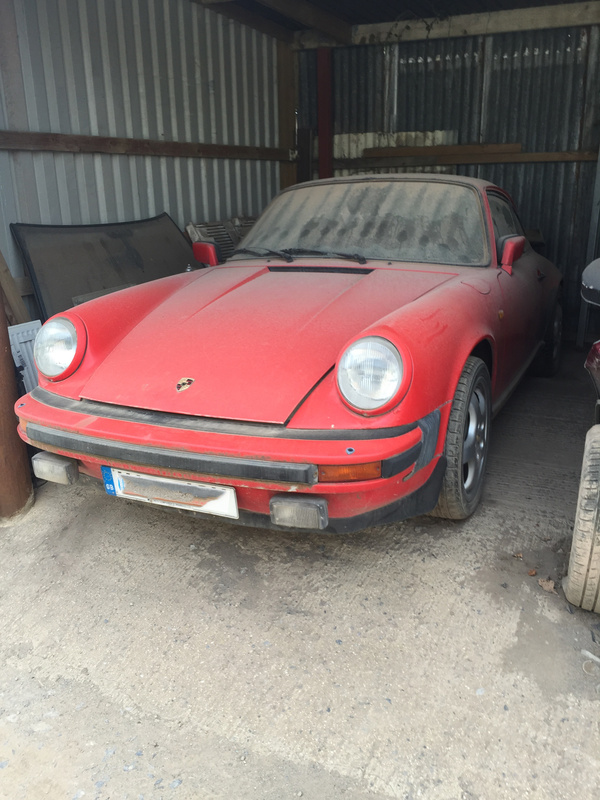 911uk.com Forum Index > SC (1977 - 1983) & 3.2 Carrera (1983 - 1989) > 1980's 911 Project Info Please! 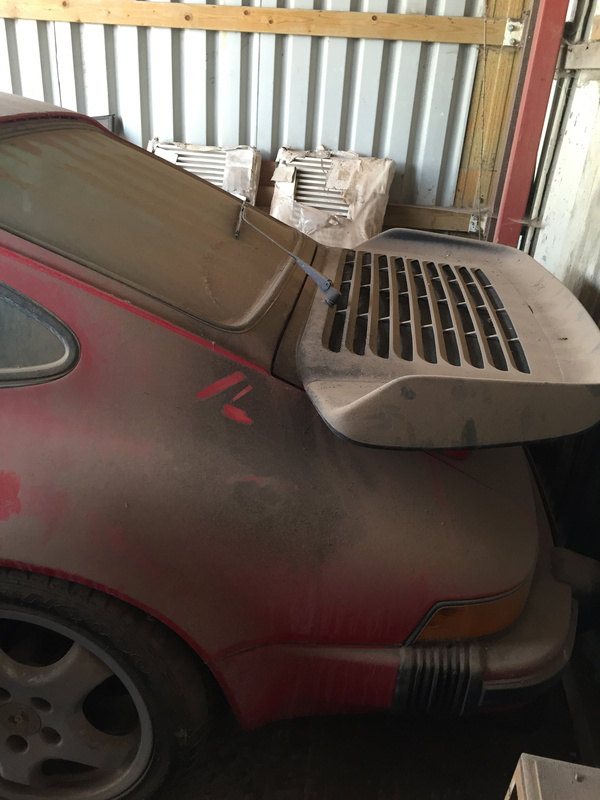 Posted: Wed Jul 19, 2017 11:13 pm Post subject: 1980's 911 Project Info Please! Any more details on model/spec? Original wheels are with it too. Would be looking at making an offer as a project, from what I can see very little rust. 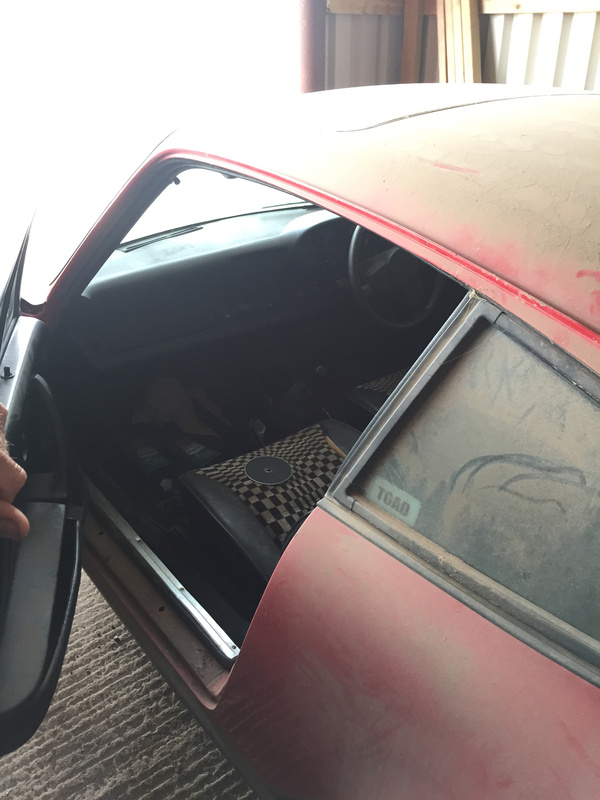 Needs a bit of work to get it running, and interior needs a good look at. Ballpark figure if that is possible? pretty sure its an SC which will be a 3.0 either 188bhp or 204 bhp depending on the year good to hear the original wheels are with it as you would probably be looking at 1000-1500 for a set of Fuchs, 3.0 engine is a cracker the 915 gearbox takes a bit of getting used to and will cost 1500-2000 to rebuild if synchros are worn. Rust is your big enemy/money pit with these cars but as you say it "looks" pretty decent wings,windscreen scuttle,door shuts and kidney bowls are the key area`s to check. price wise the market is just nuts with road going Sc anything between 20-40k and basket cases on Ebay hit 10k in a heartbeat and I think 10-15k is where your at with this car if the body is decent buy the time you have went through the brakes/suspension/fuel/oil pipes/interior etc you will be another 10k down the line.